Beneath cloudless skies, crowds thronged into this season’s free ‘Live & Local’ Festival on Saturday 19 May and Sunday 20 May. 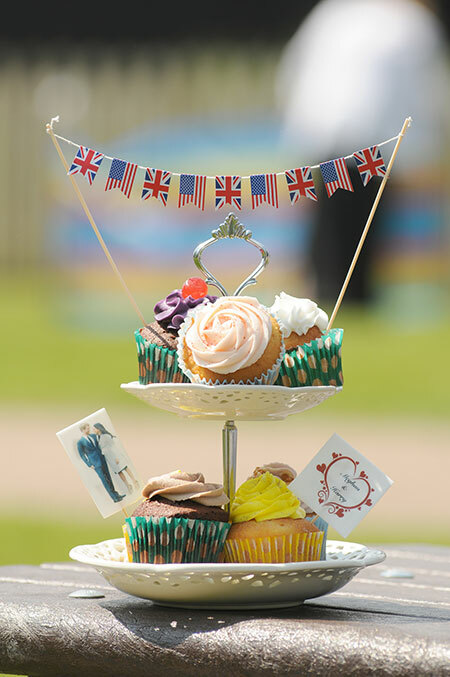 The completely free festival held at the Lion Salt Works Museum in Northwich also celebrated the Royal Wedding and the FA Cup final as well has having free children’s activities and lots of colourful stalls selling everything from cupcakes to jewellery, food and drink to face-painting. During the weekend, 10 local bands from Northwich or the North-West played, including Mal Dino, Codswallop, Paul Parish, Chris Tavener and George Borowski and Moira. There was also an Open Stage with Eddie Ogle and his musical friends. The Live & Local festival was organised by Marston resident and music promoter, Iain Stead and daughter Claire Stead from Mack’s Music Promotions. Part of the proceeds of this event will be given to the local Marston Parish Council for improvements to the Village Hall.